Cable wrap sensors provide boat security by tethering the boat to the dock, the trailer, or tethering any items to the boat. 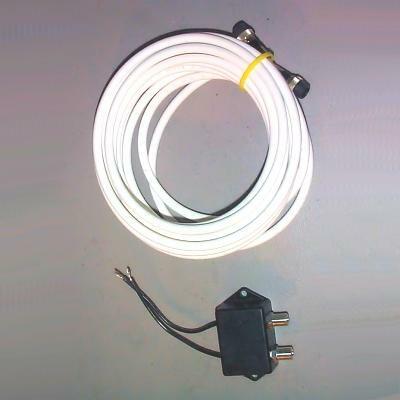 Cable wrap sensors provide boat security by tethering the boat to the dock, by tethering the kicker motor to the boat, by tethering the lower unit to the boat, or by tethering the boat to the boat trailer. The cable wrap is very versatile and can be used with our boat alarm to protect any item that can be tethered to the boat.